Fresno Home Shows puts you in touch with merchants offering a wide variety of fresh, high-quality products and services. In addition, we work directly with the Contractors State License Board (CSLB) and the Better Business Bureau (BBB) to help merchants understand the importance of their being licensed and incorporating above-board business practices. Contractor State License Board (CSLB) reviews our exhibitor list and verifies our contractors are licensed and in good standing with the state. In addition, CSLB will be on site during our 3 day shows. You are welcome to stop by their booth and ask questions, discuss concerns and pick up information. 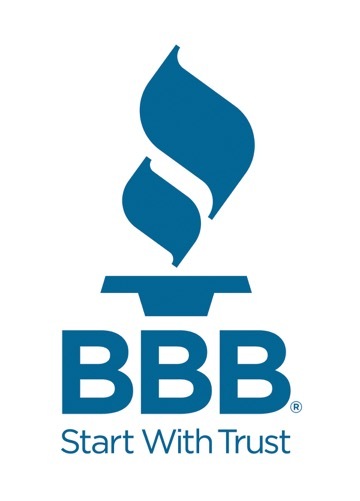 The Better Business Bureau (BBB) also reviews our merchant list. 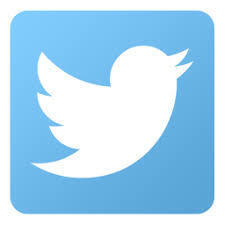 They verify all companies have a C or better rating so you can shop in confidence. The BBB will also be on hand at the home show, so please stop by their booth and feel free to ask questions and pick up information. We have done the prep work, but keep in mind the ratings of the companies change daily, so feel free to click on the link above to double check merchants before buying big ticket items. 1 Hire only state-licensed contractors. 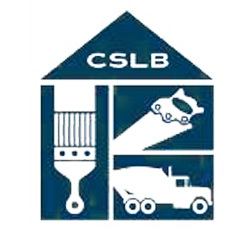 2 Check a contractor’s license number online at www.cslb.ca.gov or by calling 800.321.CSLB (2752). 3 Get at least three bids. 4 Get three references from each bidder and review past work in person. 5 Make sure all project expectations are in writing and only sign the contract if you completely understand the terms. 6 Confirm that the contractor has workers’ compensation insurance for employees. 7 Never pay more than 10% down or $1,000, whichever is less. * Don’t pay in cash. 8 Don’t let payments get ahead of the work. 9 Keep a job file of all papers relating to your project, including all payments. 10 Don’t make the final payment until you’re satisfied with the job.